The Chinese government has fined General Motors for setting up monopolistic pricing on their vehicles. The U.S automaker is now liable to pay a total sum of 201 million yuan ($29 million). According to Reuters, Shanghai pricing regulator will fine General Motor for setting a minimum price on certain Cadillac, Chevrolet and Buick models. 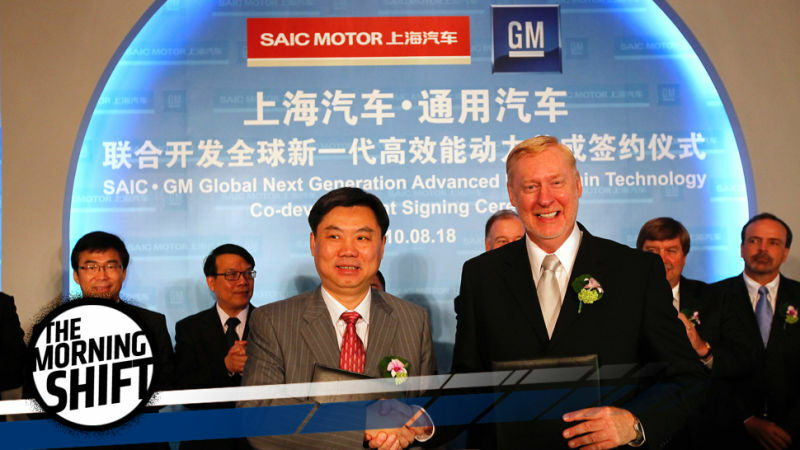 In GM’s defense, the company stated that it fully respects the law and regulation of the country it is operating in and will take necessary action to fix the issue. Reports also suggest the fine on General Motors could be due to the recent comments made by the president elect, Donald Trump on the U.S and China relationship. Trump appointed a new leader for the national trade council, who made a statement that China is a “totally totalitarian” state. In the past too, some automakers faced similar charges for setting up monopolistic pricing strategy. For example, in 2014, Fiat Chrysler and Audi were fined after an investigation was carried out, which accused both the automakers for overcharging the customers. A number of Japanese auto parts suppliers were also fined during the investigation.